The lowdown. I am at Skin Renu with therapist Jessica Lynch for a Laser Genesis facial. This treatment is based on micro pulses of light that help stimulate collagen and elastin by gently heating the upper layer of the skin. Jessica starts with a thorough but gentle cleanse, then wields the laser head over my face. Unlike some laser treatments, this one is soothing and I fall asleep during the process. The final step is a hydrating mask containing soluble collagen, hyaluronic acid and algae. Lush. Pain factor None. The laser creates a gentle, warming sensation. Downtime The whole exercise takes an hour. Post-treatment , my face is a little pink but this settles within an hour. Results After only one session, my skin tone looks more even and the overall redness is reduced. 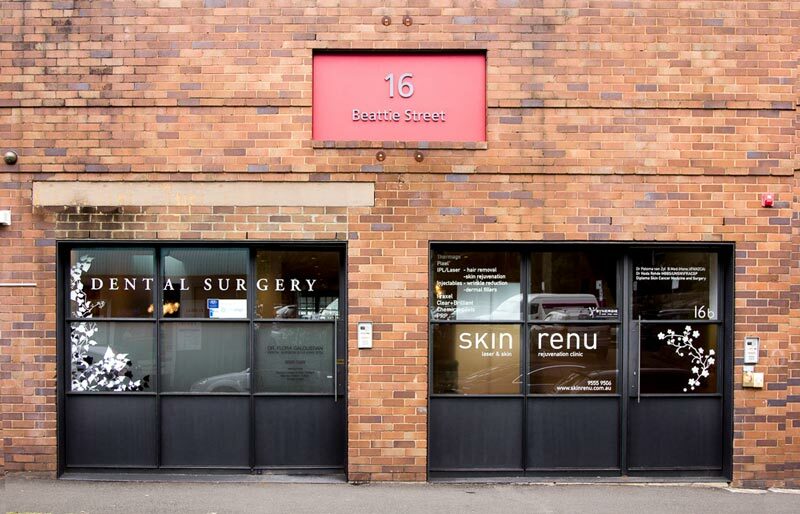 Where to get it Sydney: Skin Renu, skinrenu.com.au. Cost: $350. Melbourne: The Skin Boutique, theskinboutique.com.au. Cost: $449. At home To help keep redness in check, try Rationale Immunologist 1 Mask. Leave it on for 20 minutes and then wash off to give skin a soothing boost.